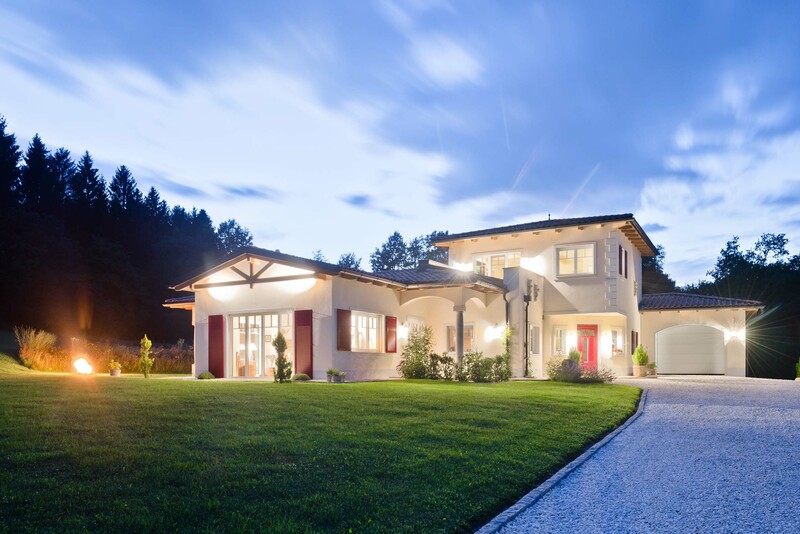 Enquire about further interesting properties that are for sale. 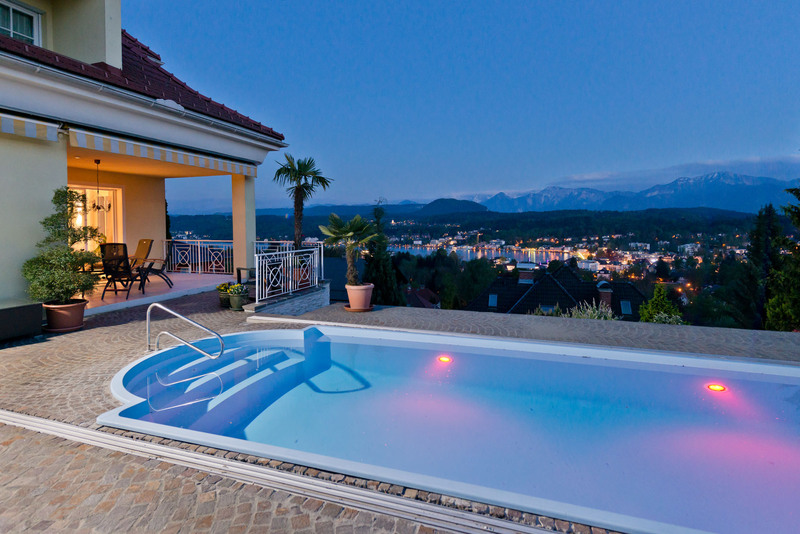 In the “Superior-Property” and “Luxury segments”, owners of villas and/or exclusive houses often set great store by discretion. 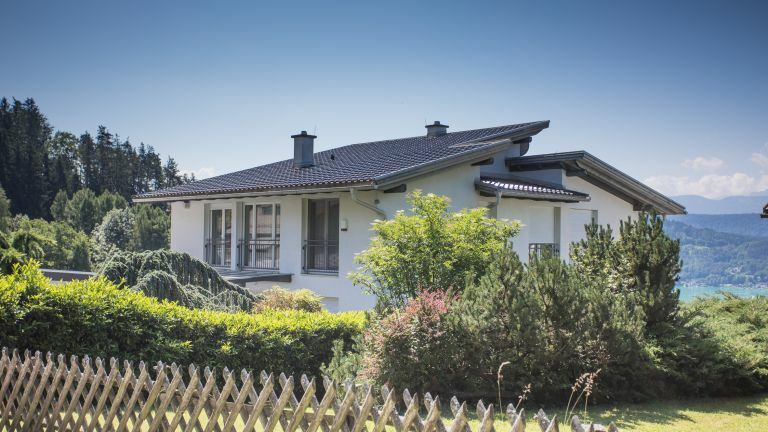 This is all the more so because particular properties not uncommonly have high recognition value. 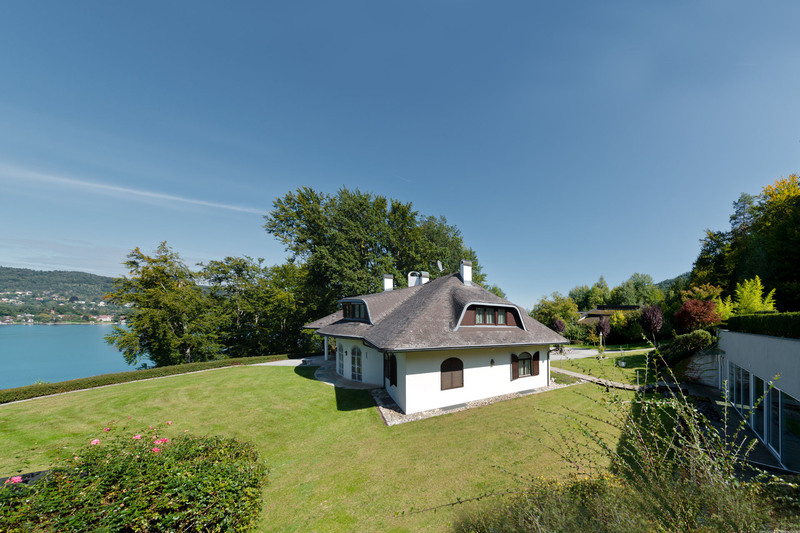 In consequence there are many objects that we cannot present for sale on our website. 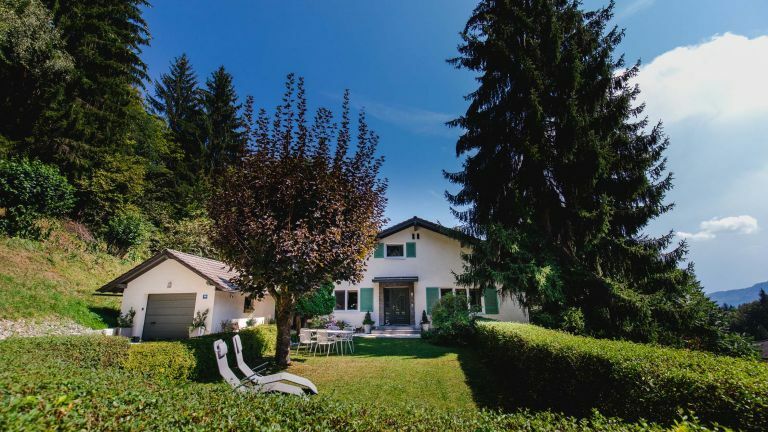 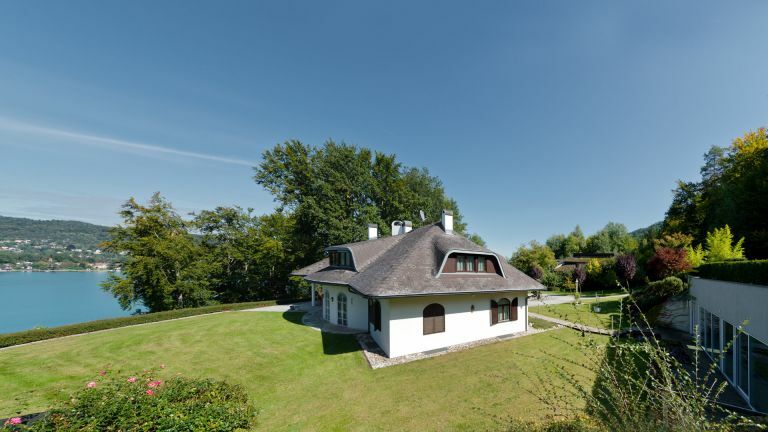 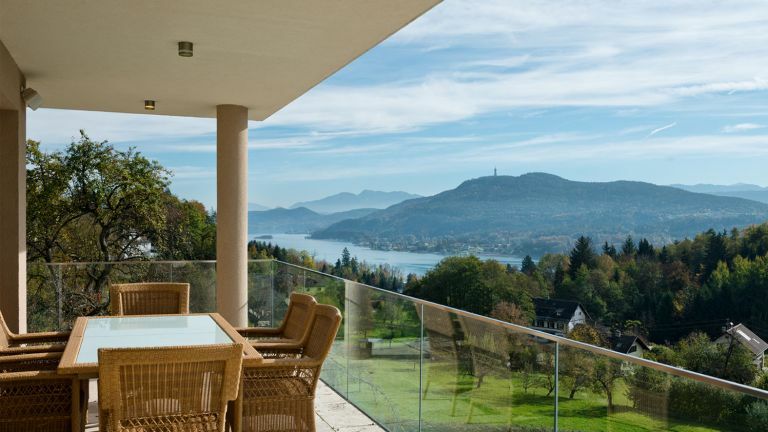 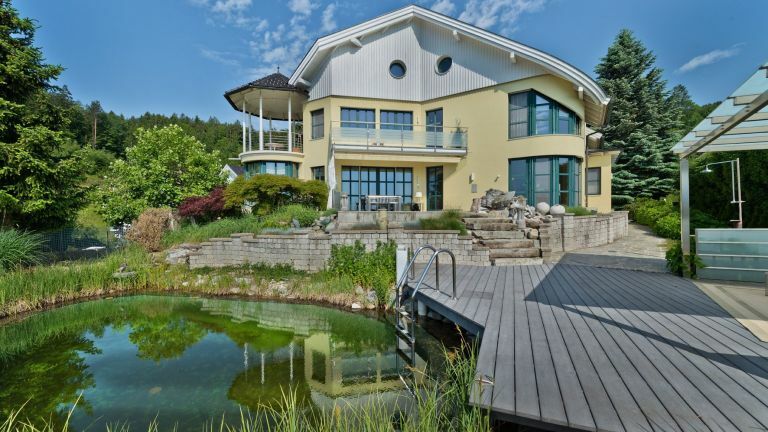 Are you looking to buy an exclusive villa on Lake Wörthersee with lake access, or a practically new single-family house on Lake Faaker See with a lake view, or perhaps a country house in an idyllic, tranquil setting on Lake Ossiacher See? 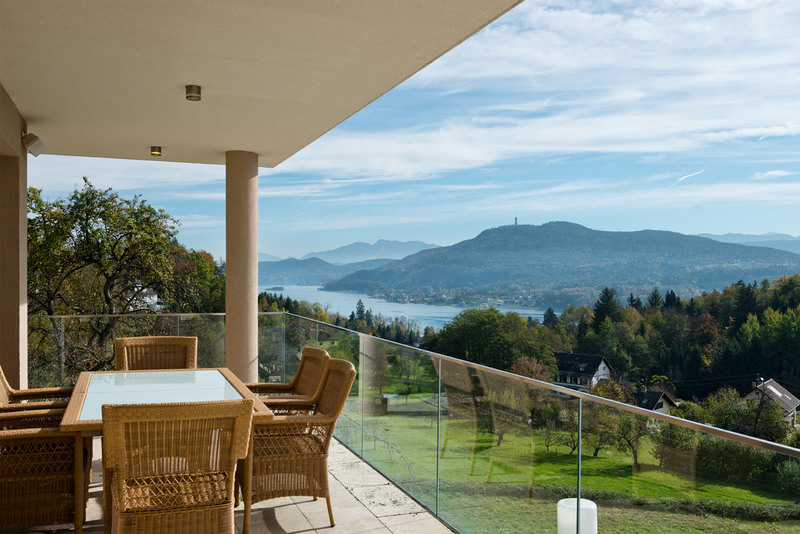 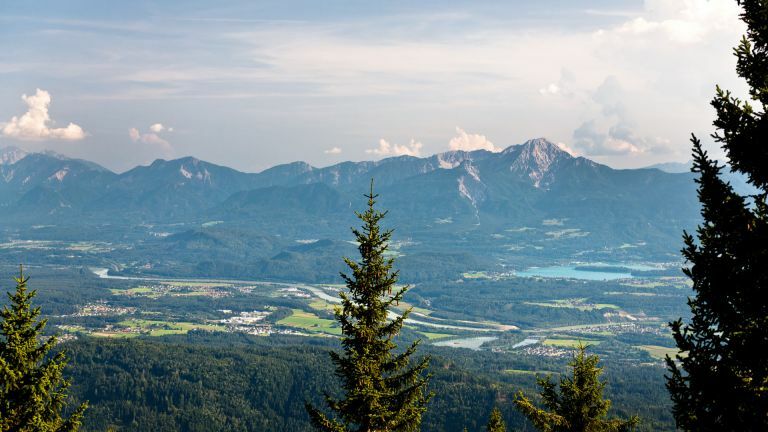 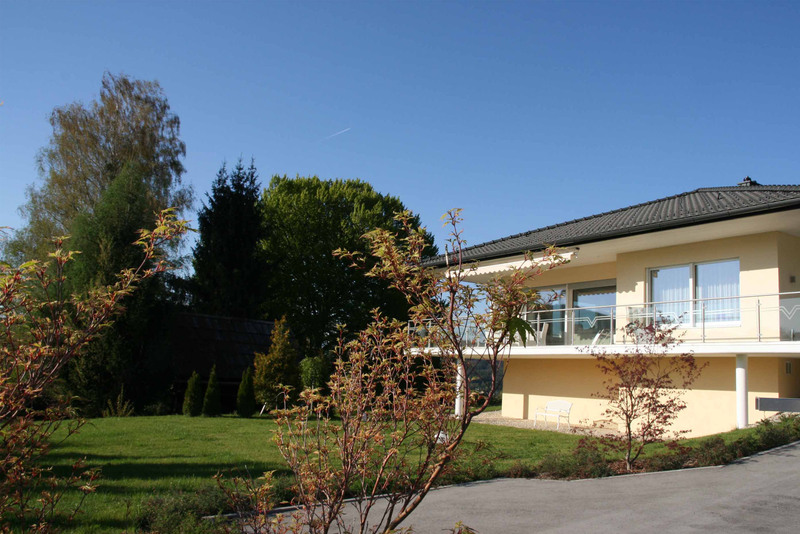 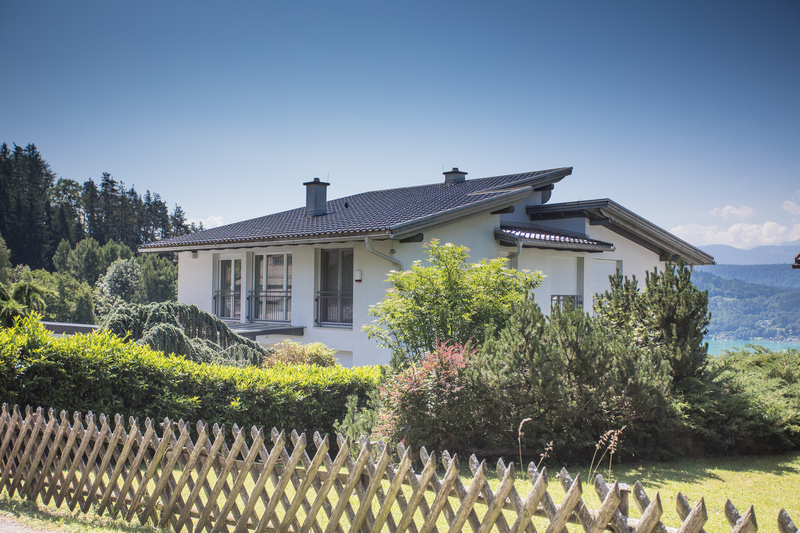 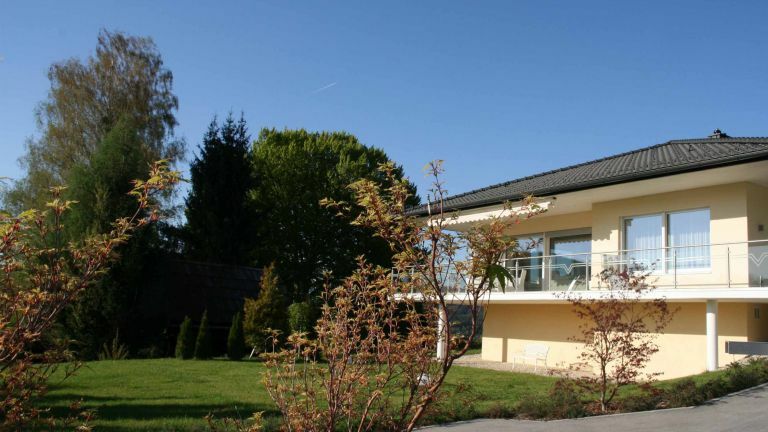 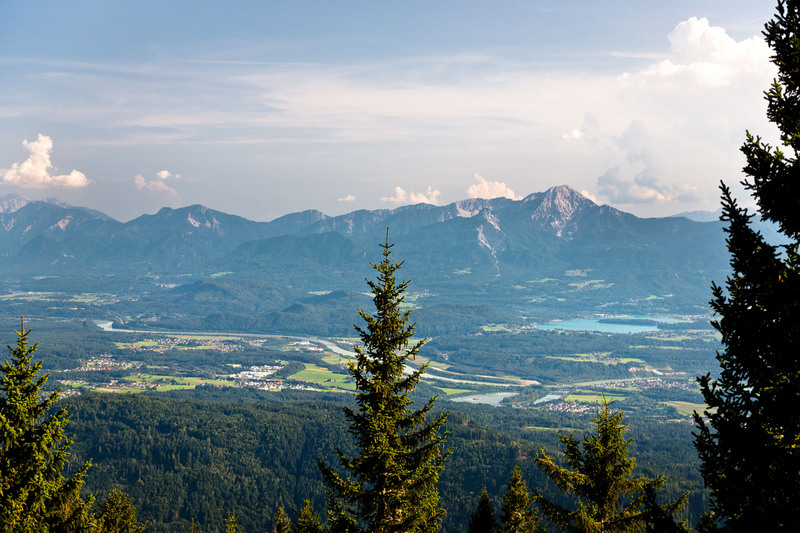 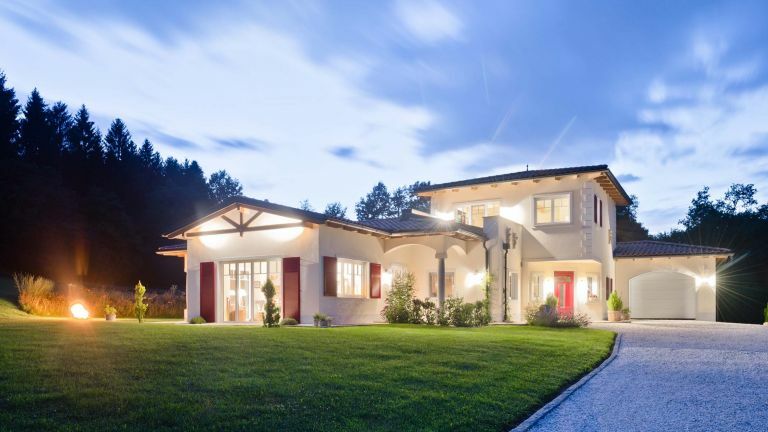 Share ideas with us about your dream property in the Carinthian Lakes region. 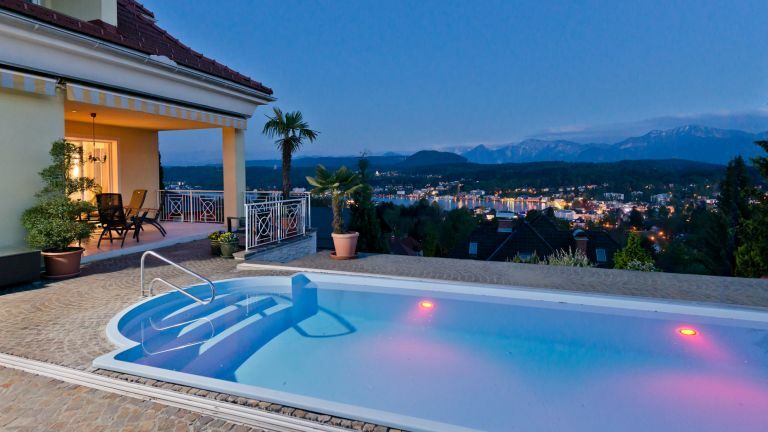 We have positioned ourselves as specialists in this region: we are the ones who know the best locations as well as what is new on the market and, for you too, we will find the perfect property.